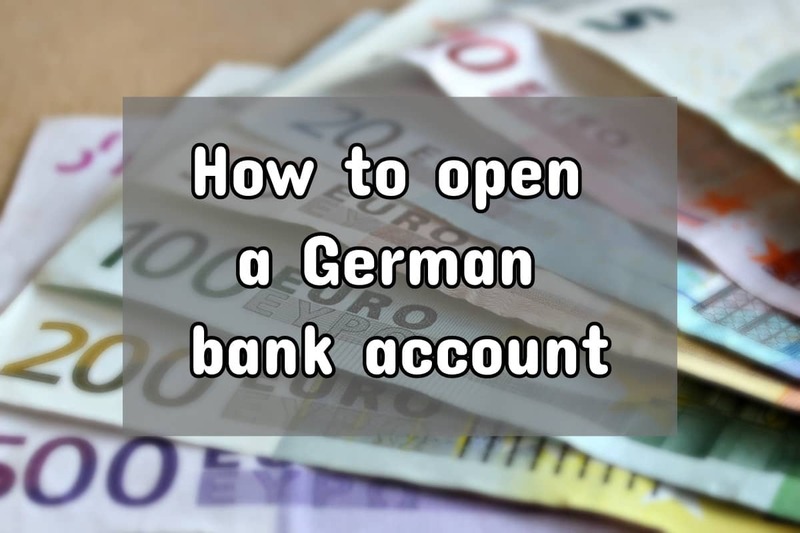 Everything you need to understand how to get started and open an account as a newbie expat in Germany. 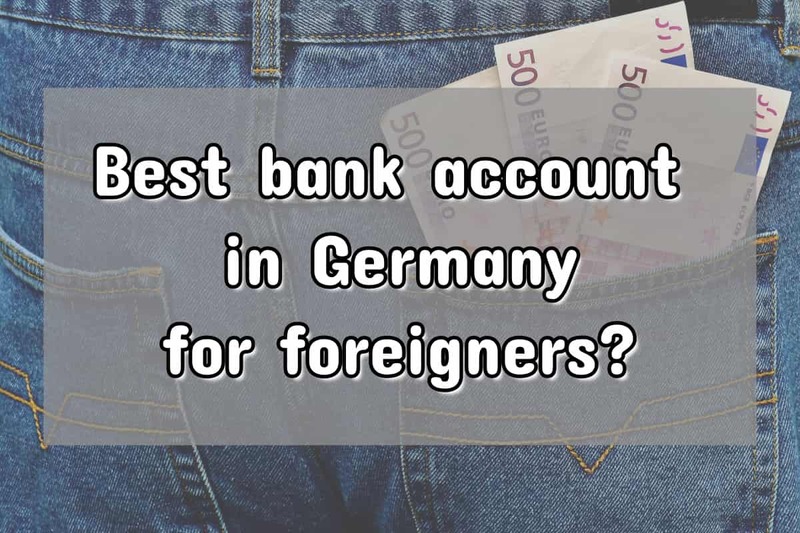 With so many bad choices out there, we look at 4 popular accounts among the expat community and give you the facts to help you choose the right one. 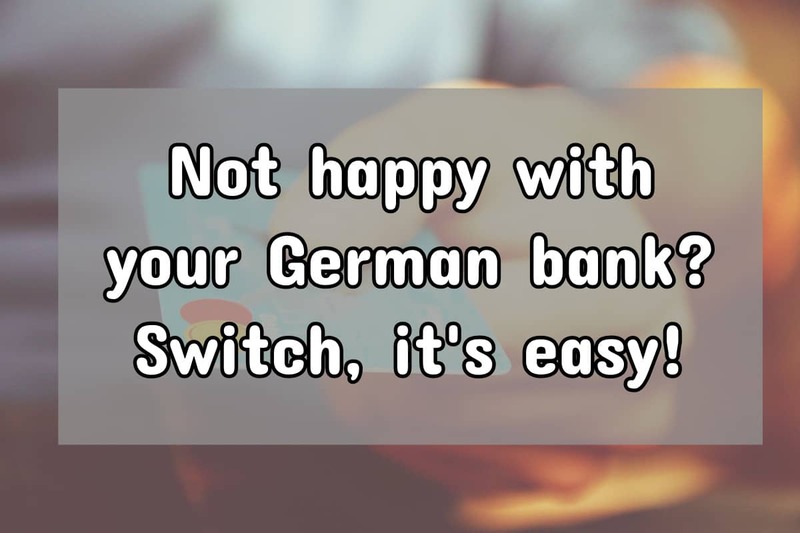 We're proud to recommend these banks as being expat friendly! Sign up for each of them in just a few minutes!